That CLS ShootingBrake is one ugly car, I like the curves of the 1st generation CLS better. 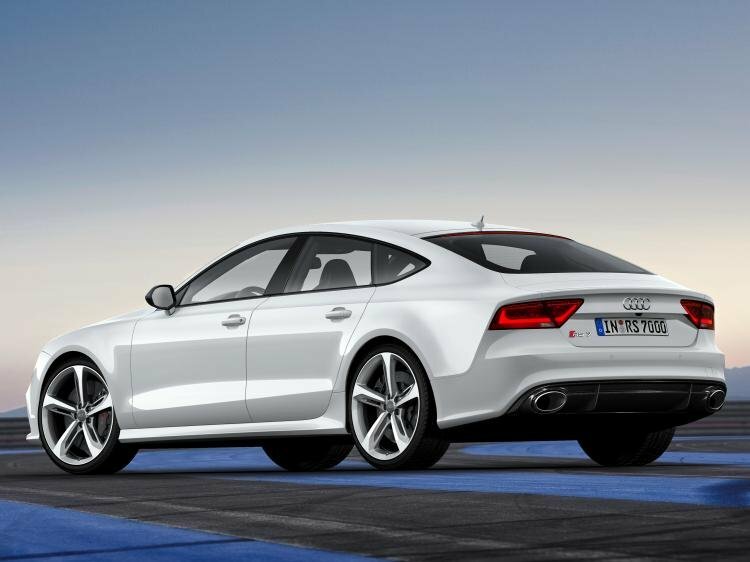 But almost no 4 door car looks better then the RS7, Such a damned good looking car. Price isn't bad either. 0-200 km/h in 11.7 s.
Why every single post is hidden on this page? Anyway, I recovered them back. 0-60 mph in just 3.2 sec! here is more info about the track. Can someone add that racetrack what is in this video? 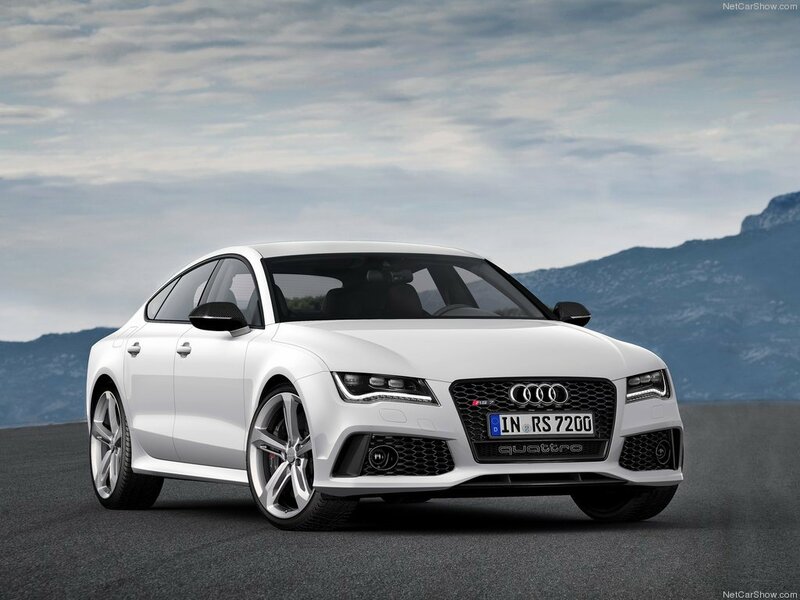 1/4 mile in 11.5 s.
0-200kph:12,3 by AMS, 12,5 by Sport Auto. ...Im actually a bit surprised at the 0-60Mph time, 3.4s? 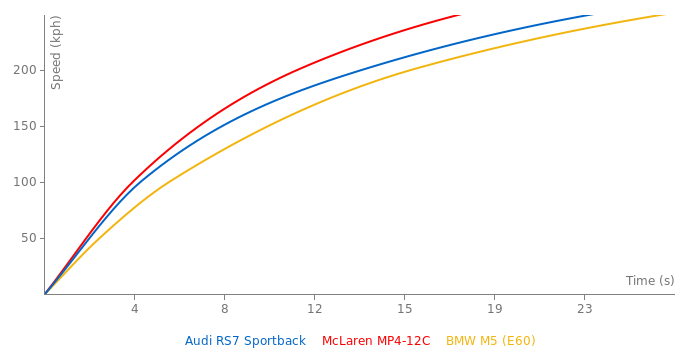 But theres most likely going to be faster tests, I thought in its 1st initial test it would be faster at that speed then an E63 AMG S or a ZO6 or 1st Gen GT-R..
Nice. 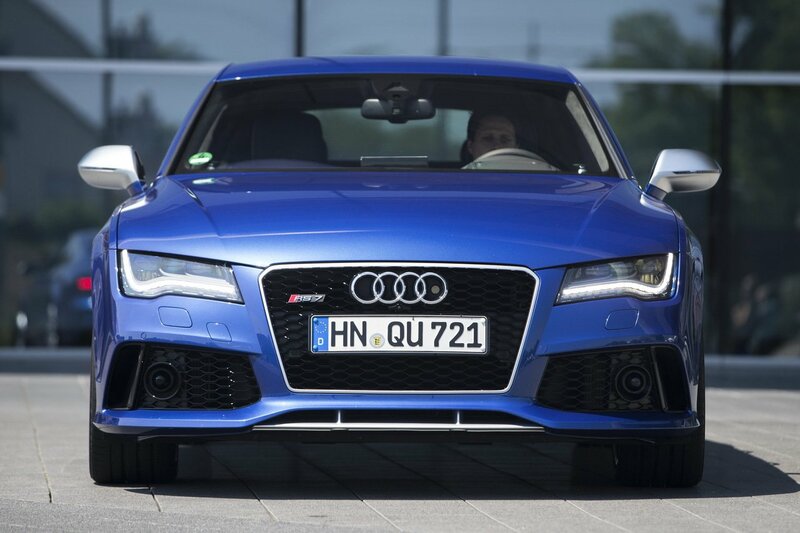 Even faster than Rs6. 0-100 km/h in 3.6 s.
Estimates data and first drive by the C/D. I think it looks beautiful in white.